WE PREVIOUSLY wrote about Maas supporting the UPC, which would exacerbate the already-growing problem of patent trolls in Germany. What does Maas want for his country and what does he envision for Europe? The same mess that Battistelli is envisioning? 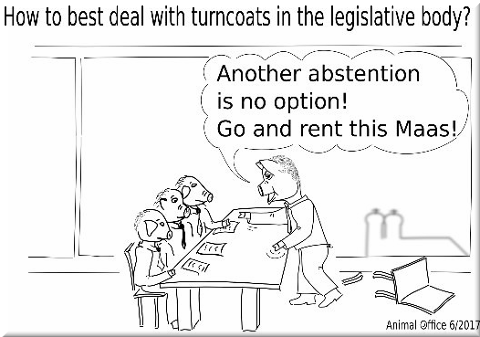 “The German delegation sometimes expresses strong criticism of Battistelli’s reform proposals during Council meetings,” one reader recently told us. “But in the end, they almost never vote against any of them. “An example is the recently-endorsed proposal ‘functional allowances’ which authorises the payment of additional boni to some selected managers. Its lack of clear criteria and transparency were criticised in the March 2017 Council meeting. Other examples are two reforms voted in the December 2016 Council meeting: the Internal Appeals Committee reform (which bears a great risk that the composition of Battistelli’s Internal Appeals Committee will be ruled illegal by the ILO tribunal again; it would be the third time), and the removal of the Boards of Appeals to Haar (which was qualified as both unnecessary and non-urgent by many delegations). It is for me and many others not clear what the reason is why Mr. Maas did nothing until now and many people working at the EPO have to suffer day after day. 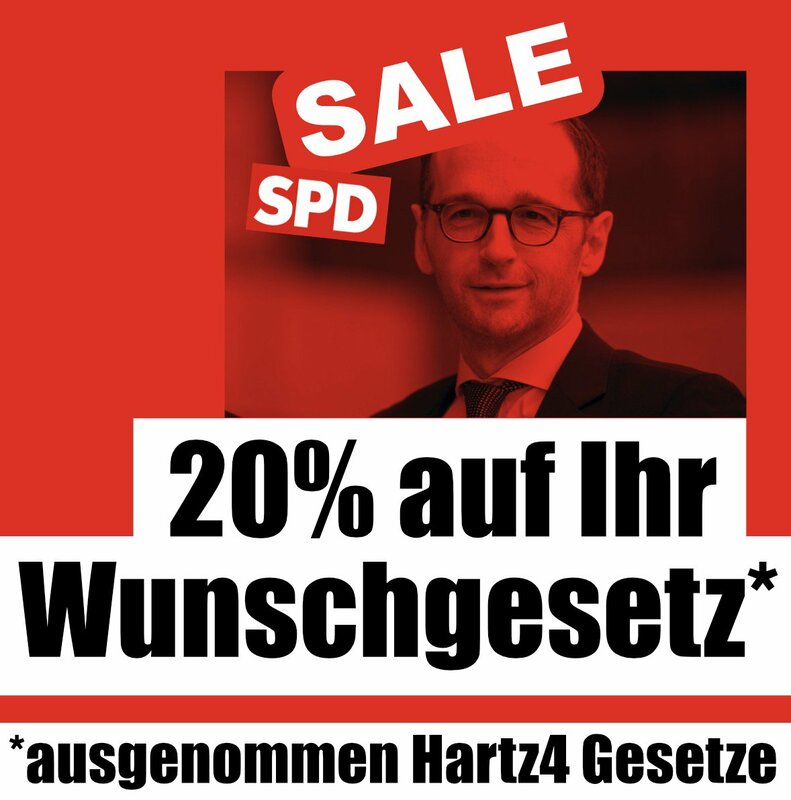 Mr.Maas is of the political party SPD, a socialist party that forgot that they should protect the working people. I am afraid that Mr.Maas has, just like Battistelli noa idea what IP is. How much he is involved at a personal capacity I am not sure, but this might help explain why he turns a blind eye amid so-called ‘reforms’ for “Social Democracy” at the EPO. As for Battistelli, he was only introduced to the whole “IP” thing when he turned 54.